Sweet and savory, dried prunes add a rich flavor to cooking and desserts. They are in high potassium, vitamin A and dietary fiber with zero cholesterol and sodium. 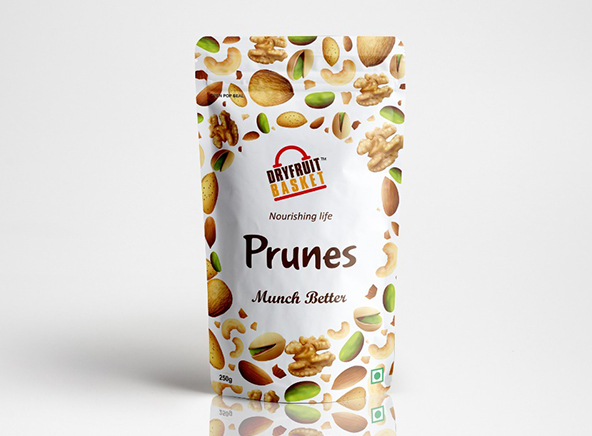 Dried prunes have been found to restore bone mass and structure.